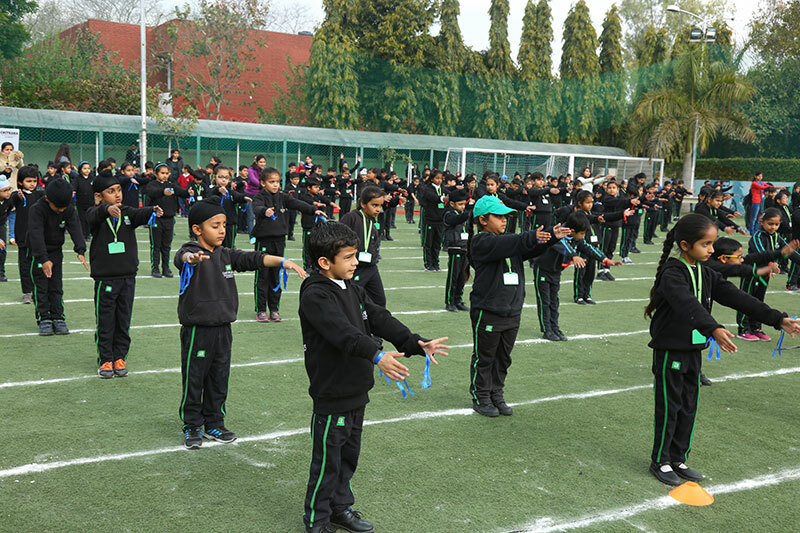 Sports are very important for developing a healthy and strong body. 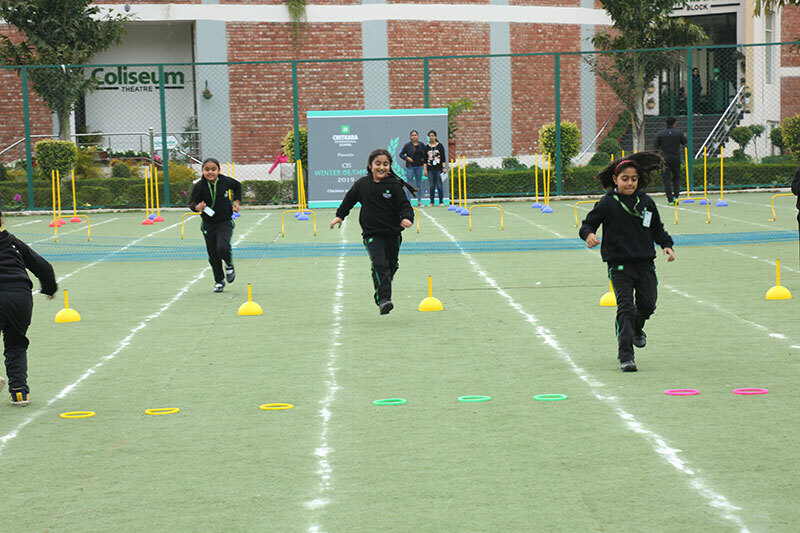 Sports play a great role in improving and maintaining health and fitness. 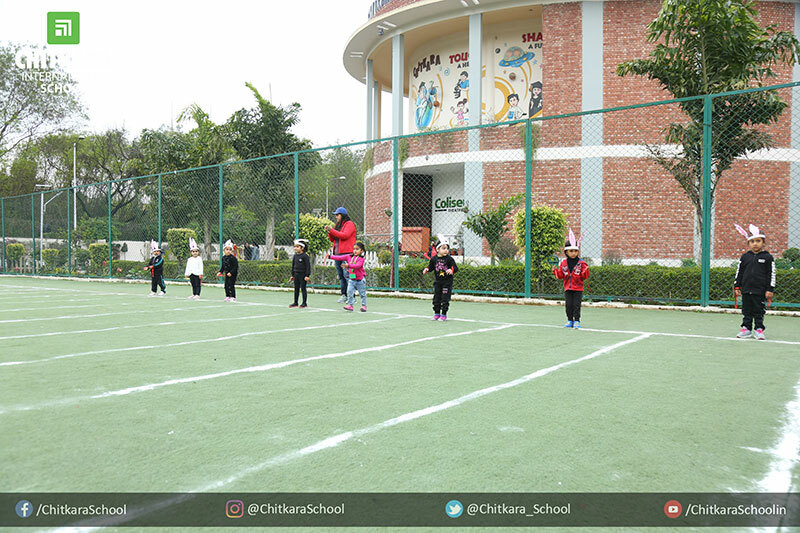 In this reverence, CIS eminently focuses on sports along with academics, which help in the holistic development of every student. 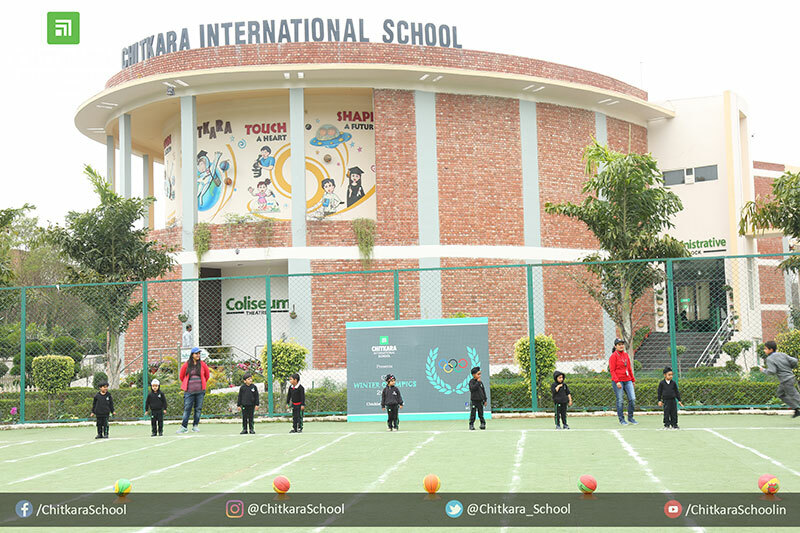 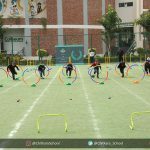 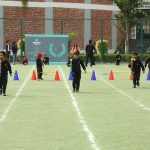 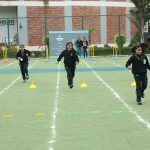 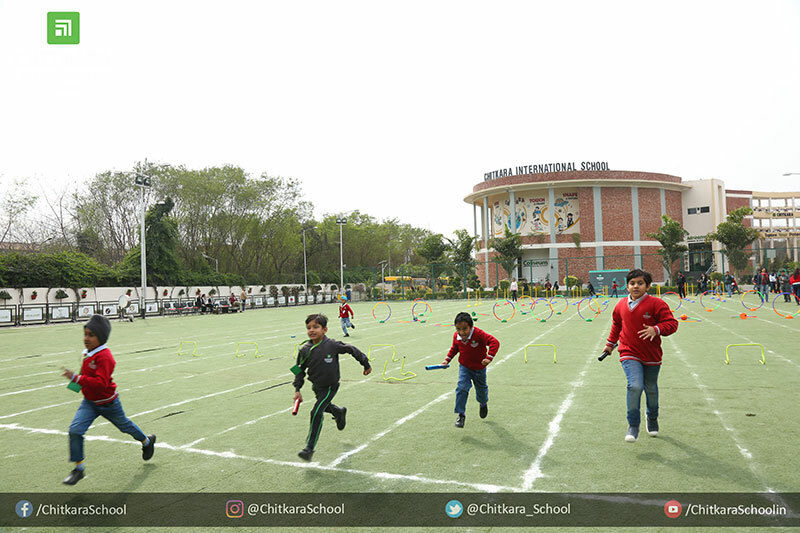 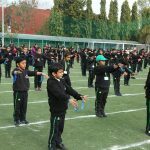 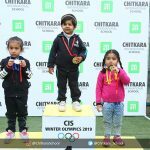 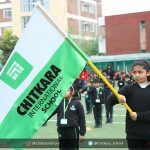 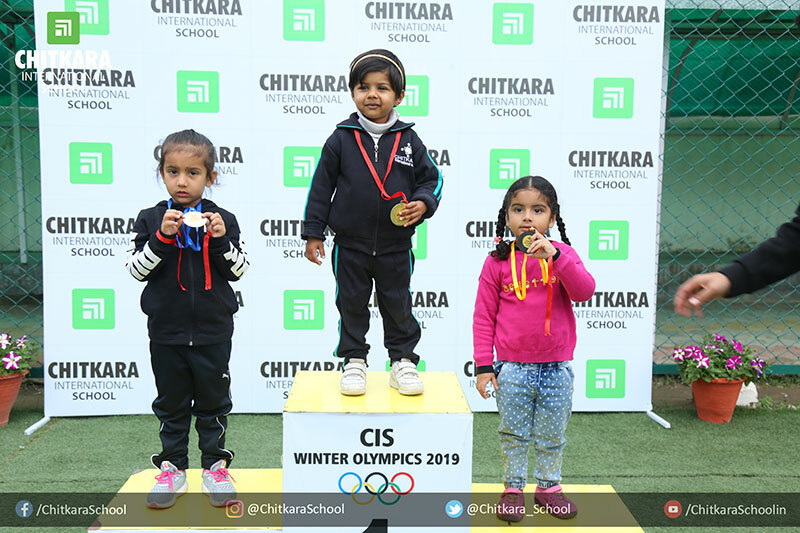 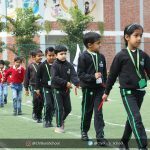 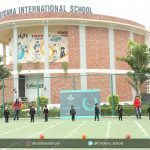 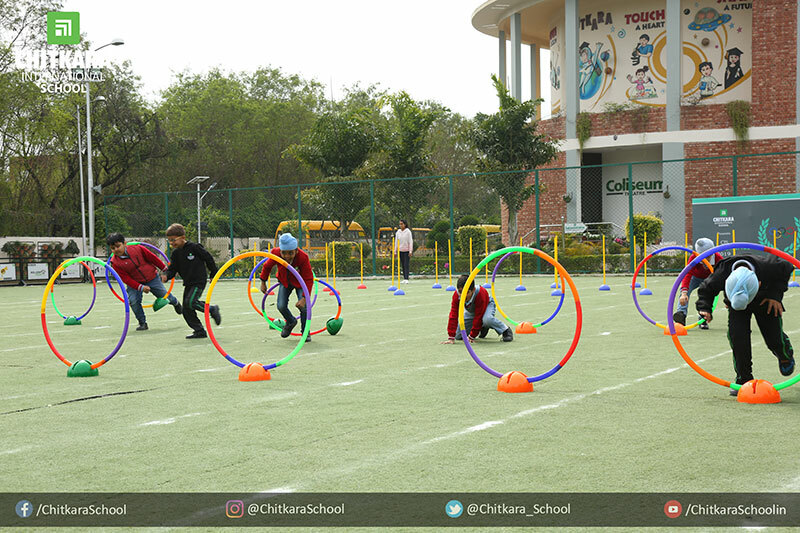 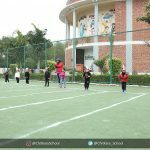 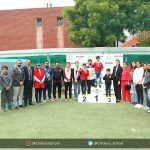 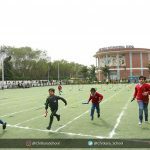 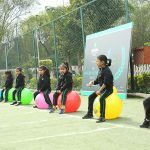 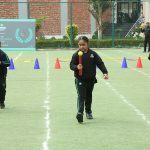 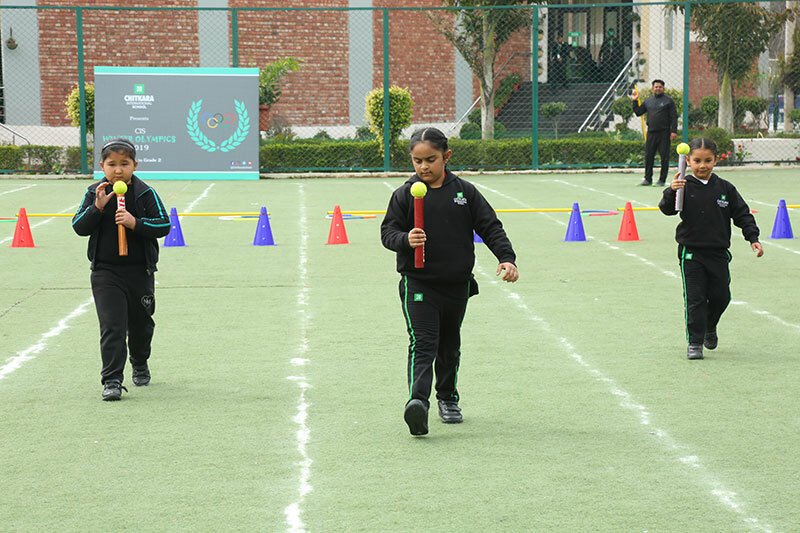 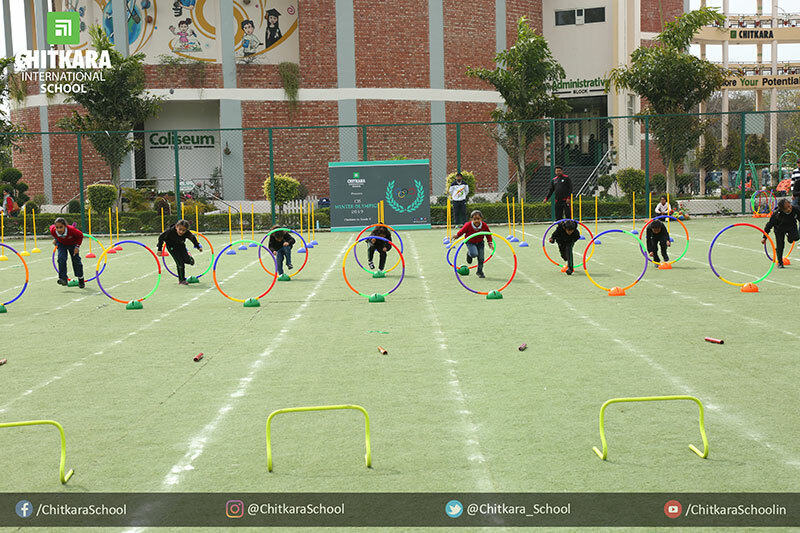 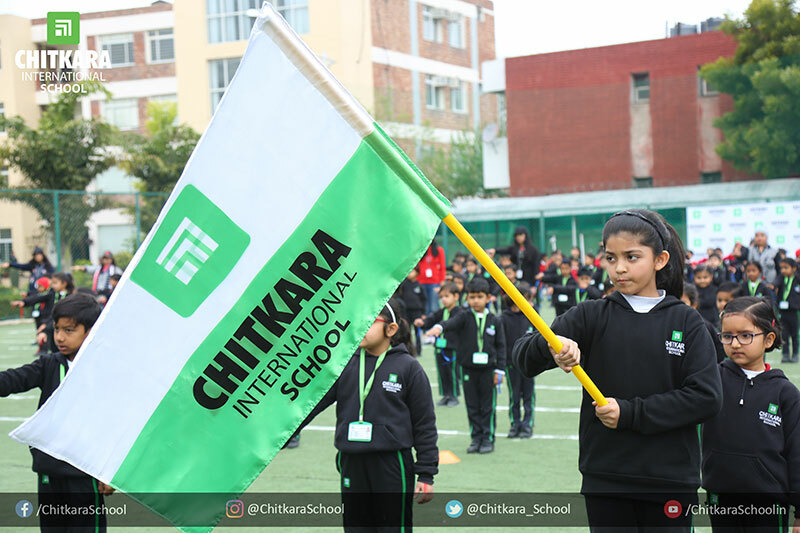 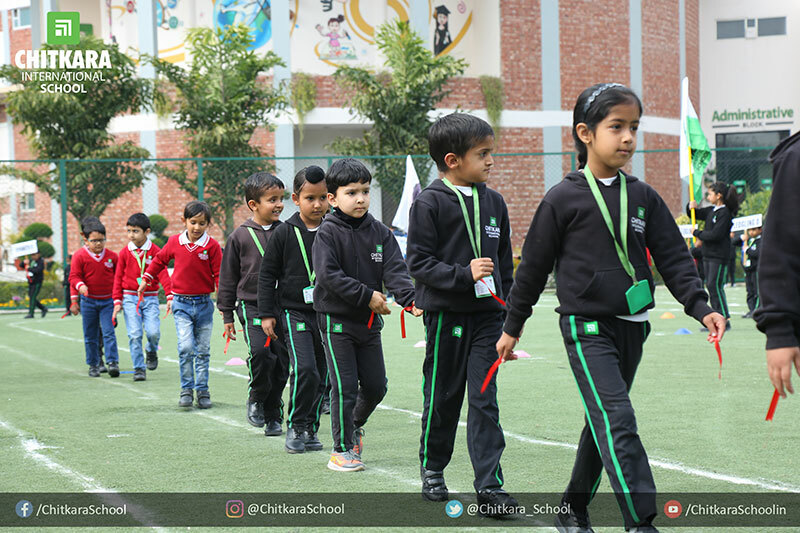 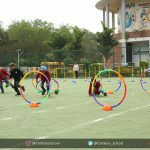 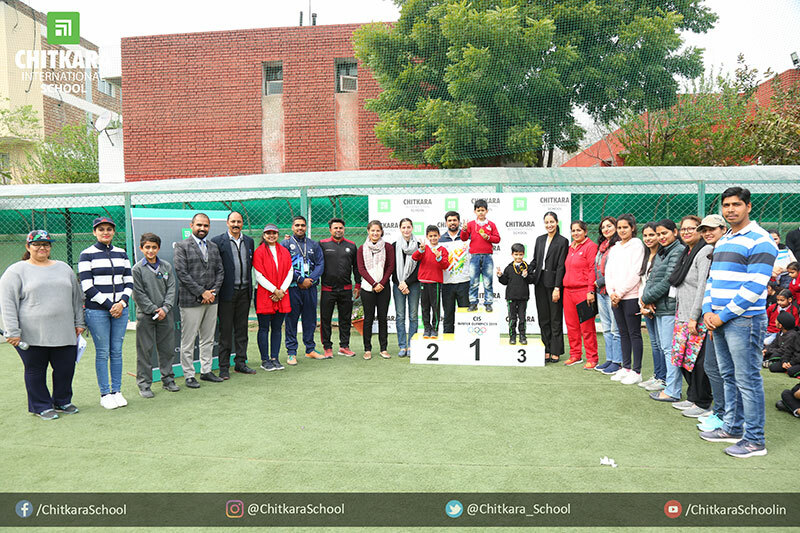 Striving to achieve this equilibrium, the school organised ‘CIS Winter Olympics’, an intra-school sports event held on 20th February 2019 and 21st February 2019. 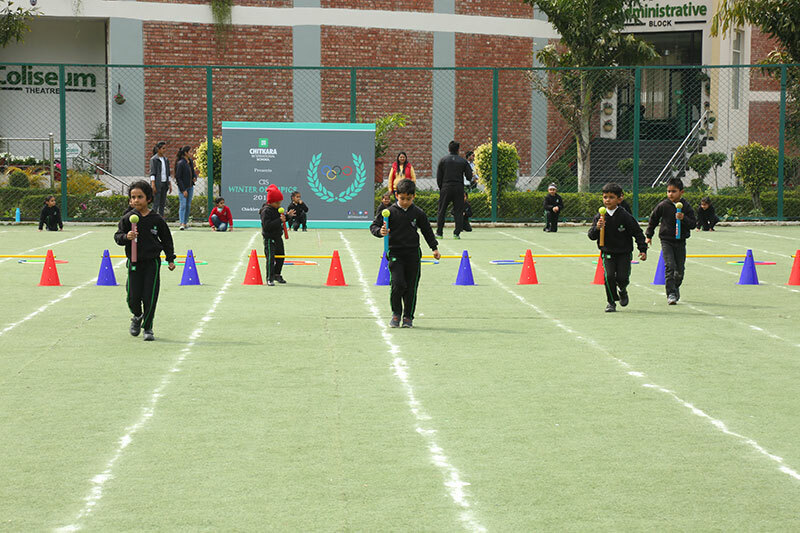 It is an in-house event exclusively meant for the kindergarteners ( chicklets to cygnets) and grade 1 & 2.